It's a Start: If this continues, I will become my mother! Capturing memories, snapshots of our lives learning, evolving and enjoying! If this continues, I will become my mother! Which is definitely not a bad thing, but still. Man! So here is the new thing I am doing- Making yogurt at home: Yep bye bye to the store bought convenience and always running out of yogurt! I have started making yogurt in my Instant Pot. 2. Add the yogurt starter and then set it in IP in Yogurt mode for 9 hours and next am, tada, delicious home made yogurt is ready. 1. Milk: I use full fat milk since the yogurt comes off more creamy! 2. 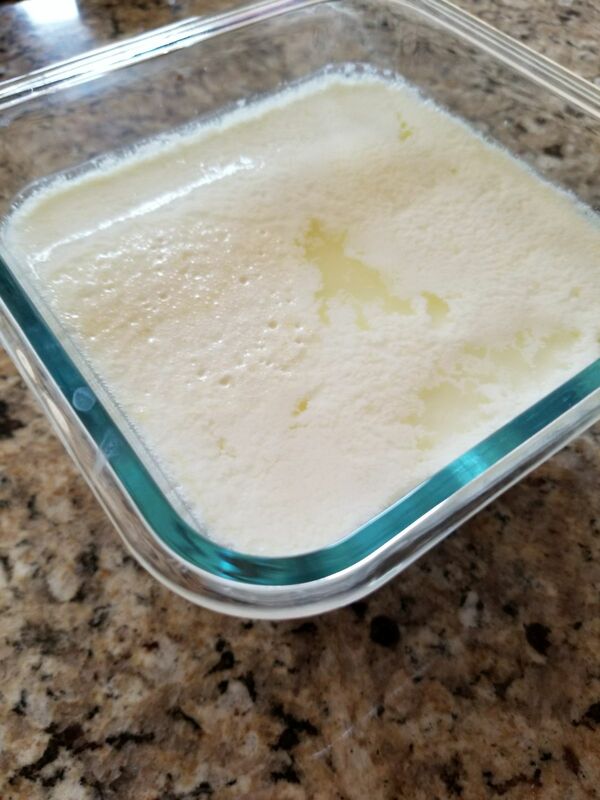 Starter: I used an organic greek yogurt starter, got one of those smaller boxes and then for future, I just save some yogurt for the next batch! My older kiddo, the Chatterbox is not a sweet tooth, she will not crave any of the sweet stuff! With trial and error, the one dessert she will eat is 'Srikhand' and now every other morning, i make it for her. Why you ask, its SUPER SIMPLE! Serves: 2 greedy kids, a bowl each! 3. Fold and fluff and keep in the refrigerator. 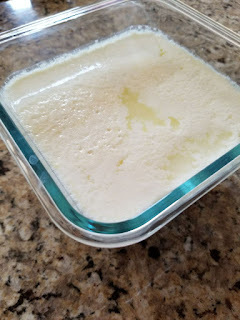 Now: Hanging the curd is optional, I like it since it makes my Srikhand more 'thicker', if you skip step 1, its okay, your srikhand will be a little watery, which is fine. Also Now: Yes after step 2, you can serve immediately, but I like a 'cooler srikhand' and the kesar leaves golden streaks of richness through the day! So yes, two recipes in one blog post and all about cooking and how simple it is and preaching you should do it...well I am turning into my mother! I have a bead up my nose: She did what!! !